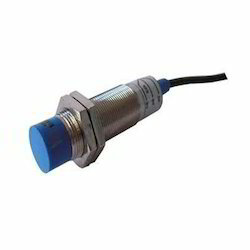 Pioneers in the industry, we offer magnetic sensor, ultra inductive proximity switches and temperature sensors, proximity sensor and electric pressure sensor from India. 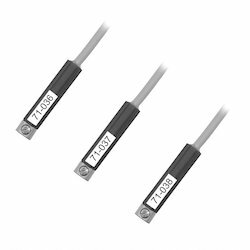 Ultra Inductive Proximity Switches and Temperature Sensors are designed and manufactured with maximum care to meet International standards. 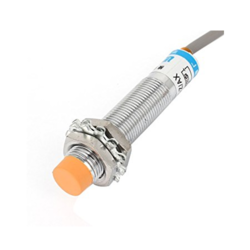 These switches are suitable for non-contact type sensing devices which can sense ferrous and non-ferrous metals. 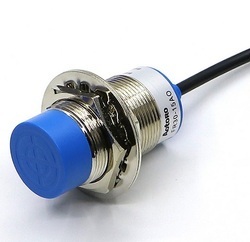 Inductive Proximity Switches are most commonly used in machine automation. They have a wide range of applications for sensing metal objects. 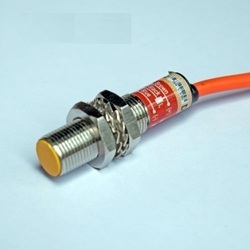 We deal in Electric Pressure Sensor.